Alaska Native News May 14, 2018. A call to AST dispatch requested an ambulance to the Mat-Su Borough landfill at 9:11am resulted in a response to the scene in a futile attempt to resuscitate the accident victim, AST revealed. EMTs attempted to resuscitate the victim, but efforts to do so were unsuccessful, he was declared deceased at the scene. 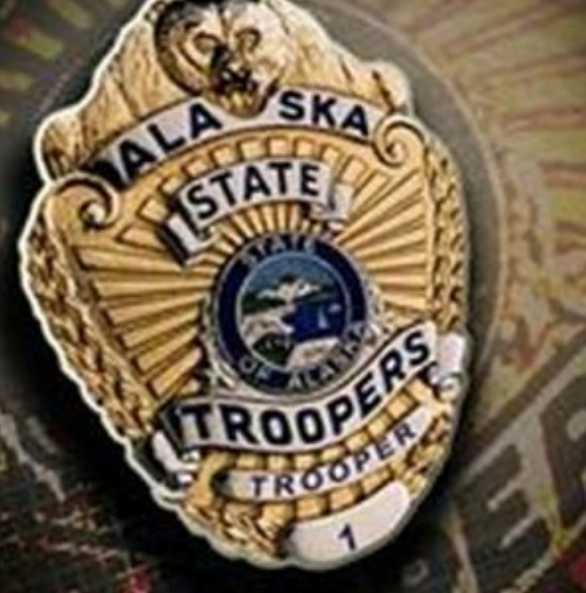 The victim’s remains were transported to the State Medical Examiner’s office in Anchorage for autopsy. No foul play is suspected. Unlike many news organizations, the Alaska Native News does not utilize a paywall that bars readers from accessing our content. And, while many news portals have unlimited resources with which to publish content, our site is run on very limited funds, with our staff working on a volunteer basis. With ad revenues failing drastically, we find ourselves needing to reach out for help funding our portal in order to continue bringing news to our readers.